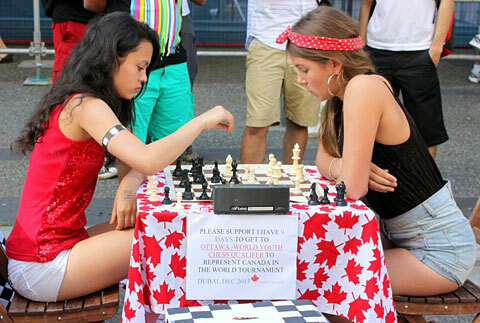 Ashley Tapp, now thirteen, first began playing chess when she was eight, at a drop in library in her city of Vancouver BC, Canada, where she was born. It was clear from the start that she had the ability to understand the game and desire to take it further. 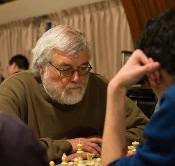 Without many opportunities to play chess in her city she enjoyed games with her mom and dad, until getting a chess coach when she was eleven. 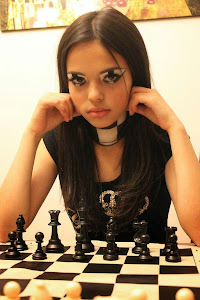 Known as the Chess Girl, Ashley has always asked the media to portray a positive image of chess, showing how the game supports academic achievements, how it is a great social activity that girls can play well and have fun, with many valuable life lessons. 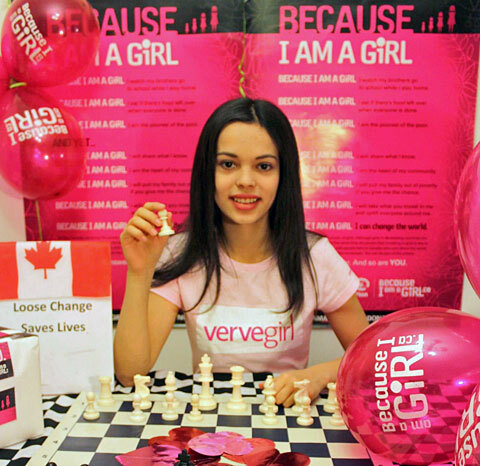 “I have seen many girls wanting to join me to play chess at my fundraisers’, Ashley said. "This years' experience has taught me to keep on looking for ways to win, and keep on even when it is tough, and if you lose you try again to win”.